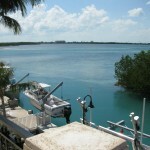 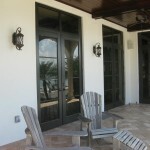 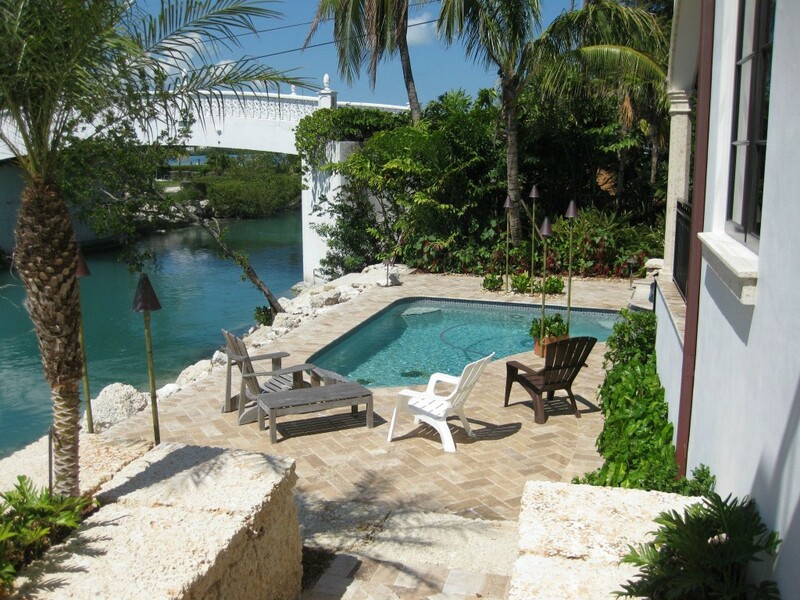 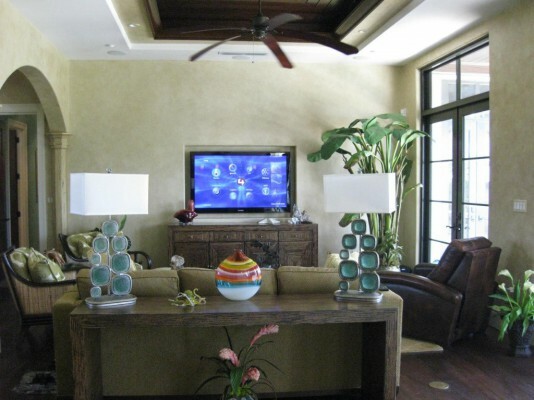 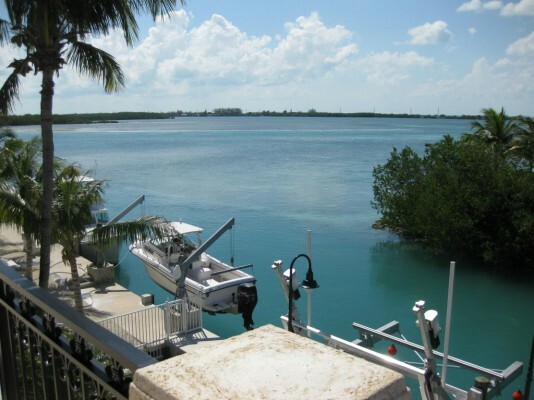 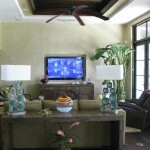 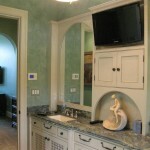 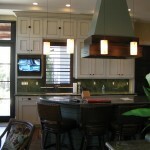 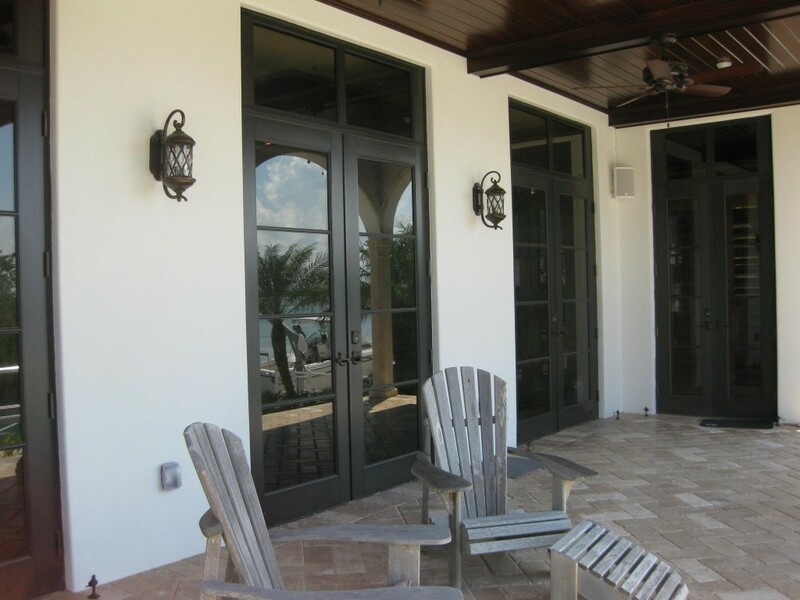 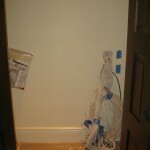 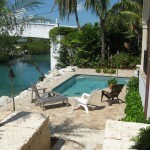 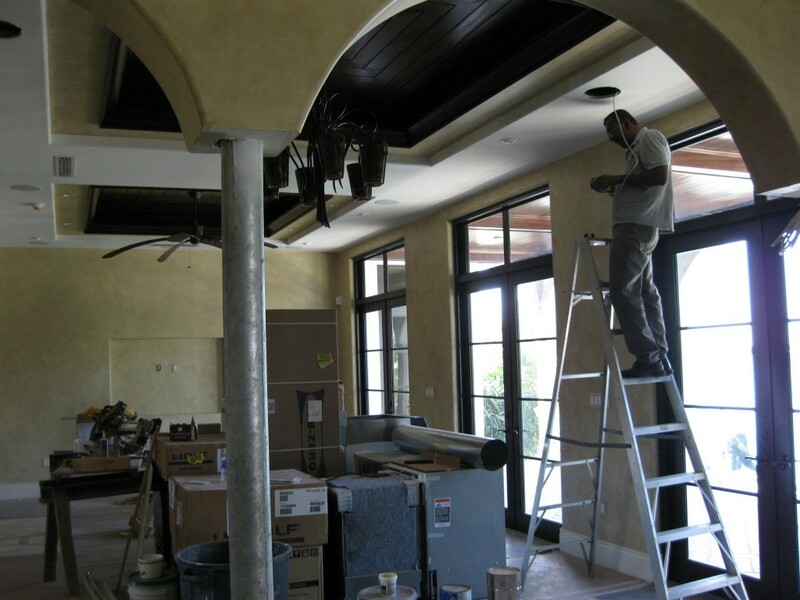 Full integration and automation was the brief on this project in Duck Key. 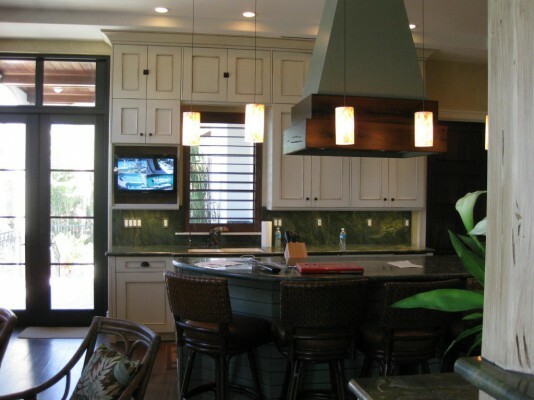 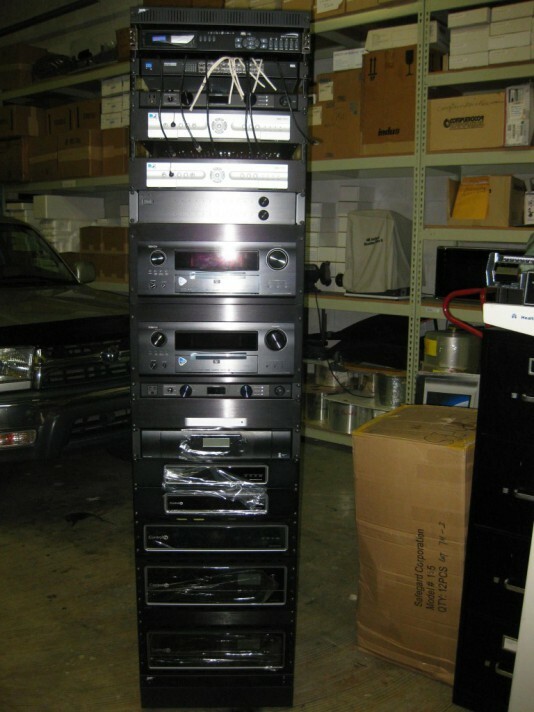 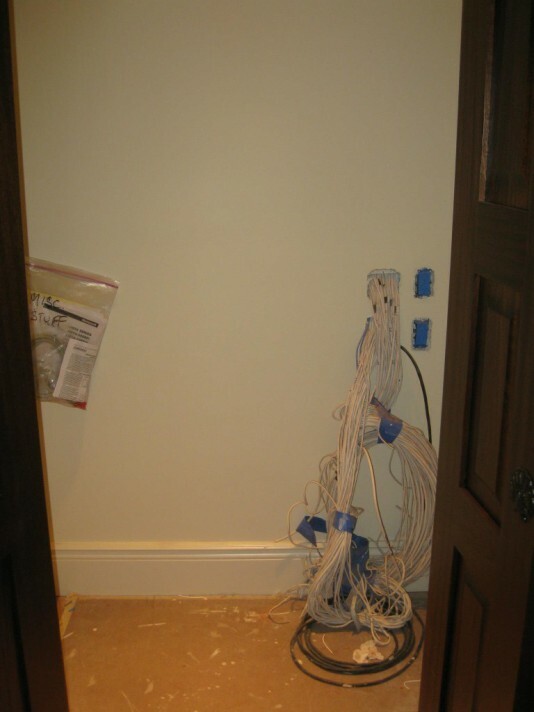 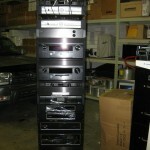 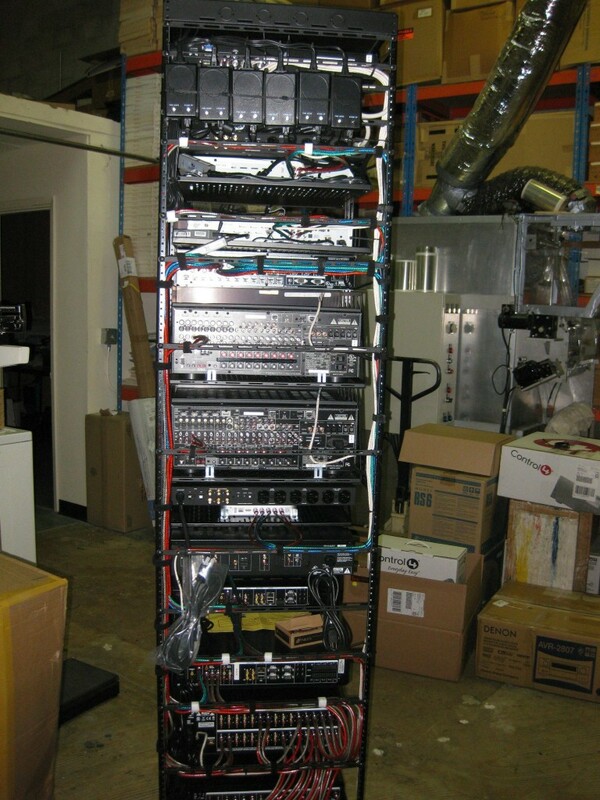 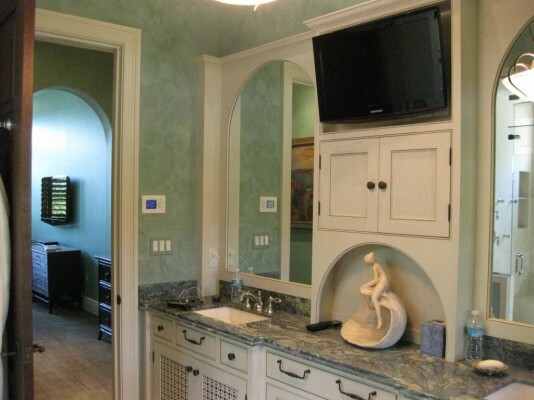 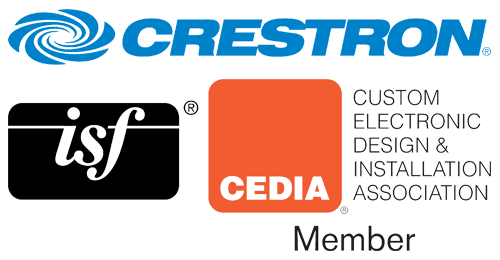 Winslow Design group integrated all the systems using a Control4 interface. 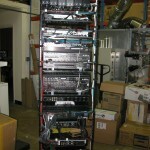 One that is extremely easy to use, and user friendly.